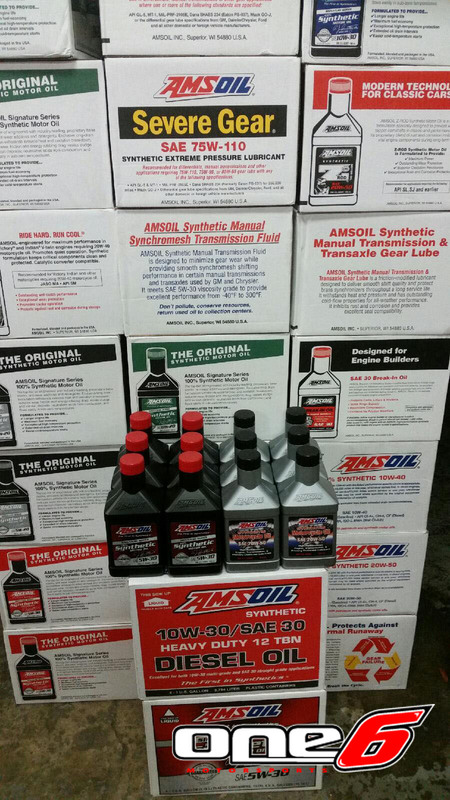 Looking for those hard to find AMSOIL products? Well look no further! 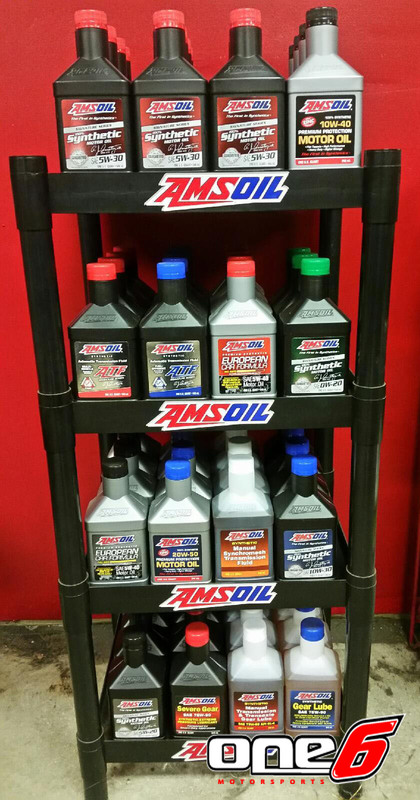 one6 Motorsports is your one stop shop for all things AMSOIL. We carry a full line including Signature series, XL oil, Dominator racing oil, trans fluids, and diesel oils. If we don’t have it in stock, we can get what you need in 1 business day. Stop by or give us a call 10am – 7pm Mon-Fri, or you can email us anytime at DJ@onesixmotorsports.com.